Each new amateur radio operator must study and learn about the hobby and pass a test of knowledge before they can become licensed radio amateurs with on-air privileges. Obtaining a license issued by the government in which country the amateur radio operator resides is required. In the United States, the license is issued by the Federal Communications Commission (FCC). Study guides are available thru many sources. Two good sources are the ARRL at http://www.arrl.org or Click: The w5yi.org Group for your review of study manuals. The "Technician Class" study manual will contain the complete question pool with answers plus all other information needed to become a licensed amateur radio operator. The General & Extra Class manuals will contain the complete questions pools with answers needed to study for your upgrade of your current class of license. NOTE: As of February 23, 2007 Morse Code has been eliminated as a requirement in Amateur Radio Testing in the United States by the FCC. The 3 classes of license in the U.S. are - Technician, General or Extra Class and requires no Morse Code. If you think you can pass the examine now take a practice Technician class exam at AA9PW's web site. The General & Extra Class practice exams are also available there for those wanting to practice for to upgrade their class of license. Amateur Radio is known as "Ham Radio"
Amateur radio, also known as "Ham Radio", is a hobby relating to two-way radio communications. It is a hobby that is enjoyed by many people around the world from all walks of life. Whether you are interested in remote control models, an occasional chat with an astronaut orbiting in space, amateur television transmissions, bouncing signals off the moon back to another place on earth, a Friday night chat with friends and neighbors, or making contacts with other stations in far away places, the hobby of Amateur Radio has something to offer everyone. 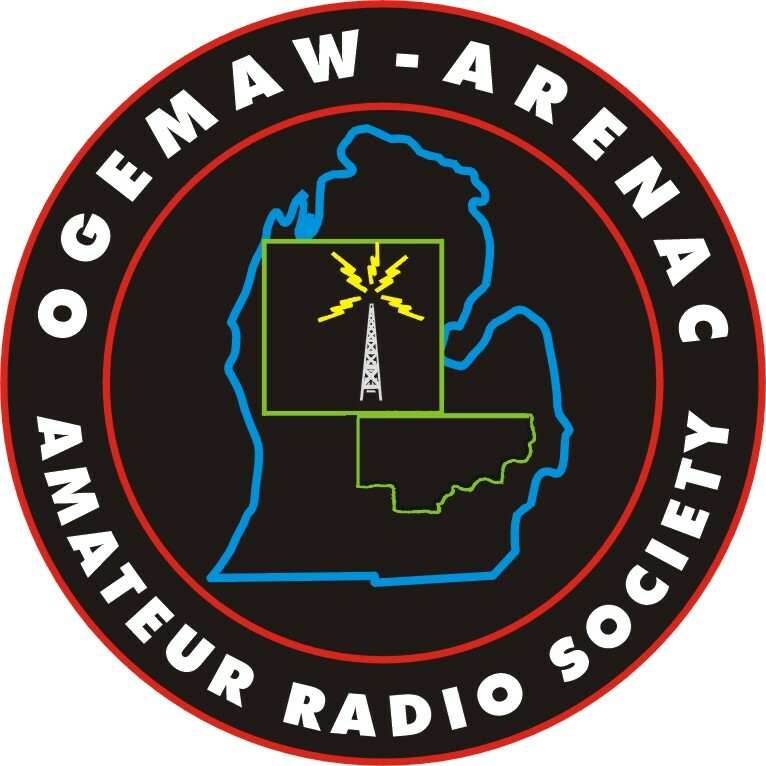 Amateur Radio is a wide and diverse hobby and amateur radio enthusiasts, affectionately called "hams", can enjoy a variety of activities. Fox hunts (transmitter hunts), balloon launches, contests, making new friends through amateur radio, digital and satellite communications, building equipment or antennas, or even sending and receiving old fashioned Morse code, these are just a few of the many different aspects of the hobby. Each "ham" seems to develop their own favorite mode of communication.